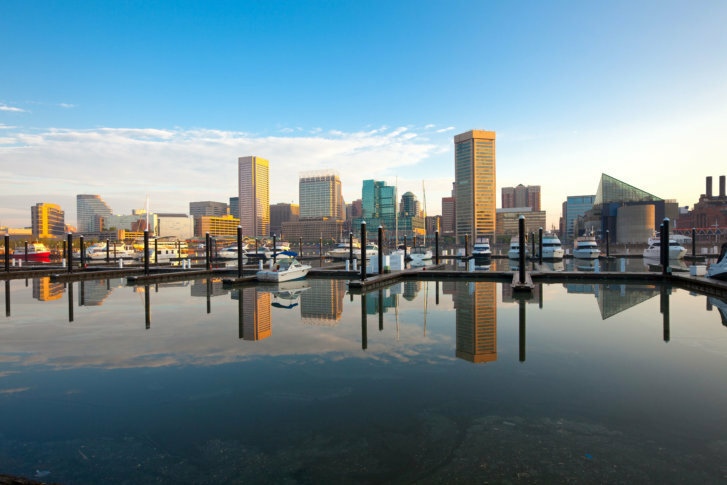 WASHINGTON — For the third year in a row, Baltimore and Washington, D.C. have festered atop a pest control company’s “Top 50 Bedbug Cities” list. The list, compiled by Orkin, doesn’t count the number of the “normally nocturnal insects that come out of hiding to take blood meals from sleeping or quietly resting humans,” but ranks cities where it performs residential and commercial treatments. Causing itchy bites, bedbugs are capable of multiplying quickly. An adult female lays two to five eggs per day — up to 500 in her lifetime, according to Orkin. Adult bed begs are the size of an apple seed and are typically reddish brown. 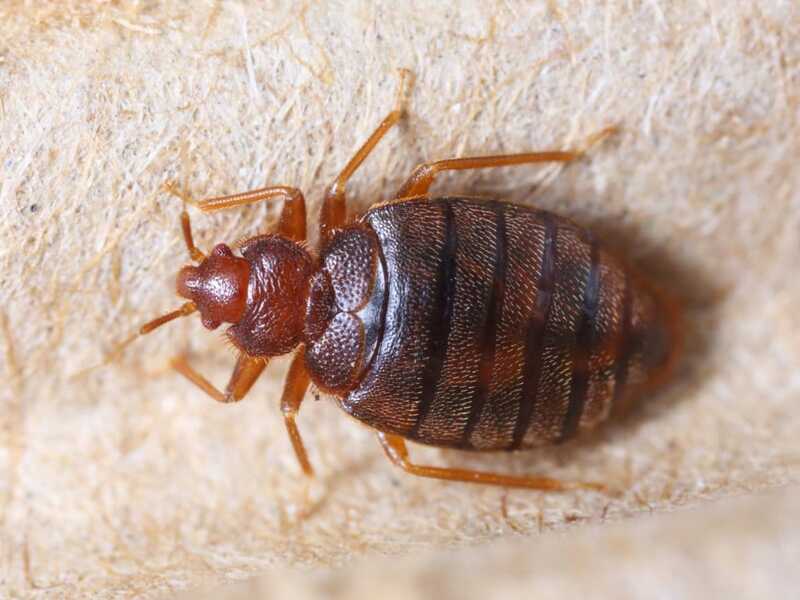 In attempting to determine whether they are present, experts suggest looking for blood stains on pillows and sheets, and inky-black bedbug excrement stains on sheets, mattresses, and bed clothes.